It’s no secret that Bill O’Reilly has dropped tens of millions of dollars in sexual harassment settlements but if the latest Forbes list of highest paid TV hosts is to be believed, the former Fox News host wont’ be running dry any time soon. Between June 2016 and June 2017, O’Reilly banked $37 million beating his former colleague Sean Hannity by a cool million bucks. The two men came in sixth and seventh on the list respectively. 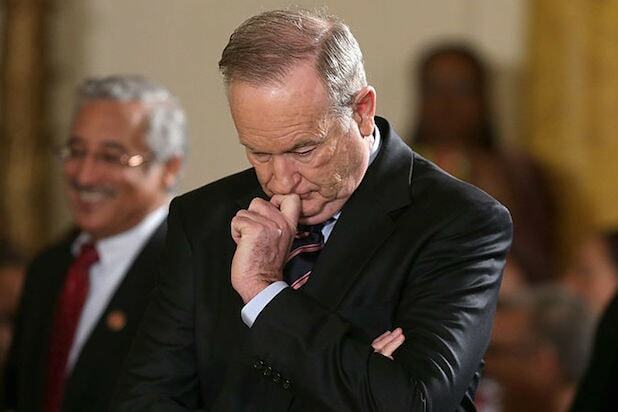 The figure, while eye-popping, is likely a last hurrah for O’Reilly who was fired by Fox News in April after multiple alleged cases of sexual harassment and multimillion dollar settlements could no longer concealed by the network. Estimates at the time suggested that O’Reilly walked away with a severance package valued at $25 million. O’Reilly has consistently denied every allegation of sexual harassment leveled against him and has insisted that he settled cases — including one for $32 million — to avoid bringing unwanted publicity to his family. 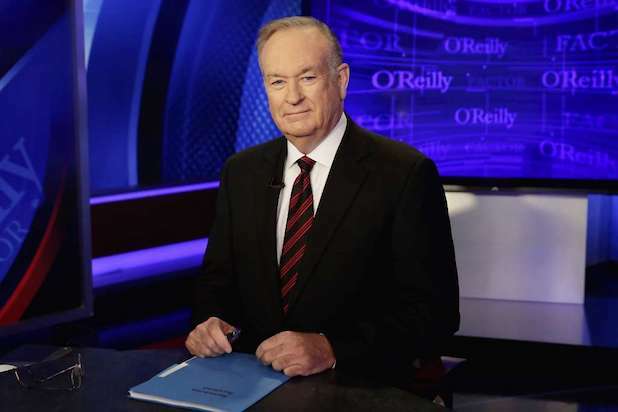 Even if O’Reilly manages to land a new gig — past rumors have swirled around a deal with Sinclair Broadcasting or Newsmax — it’s unlikely anything will ever be as lucrative as his days topping the ratings charts at Fox News. Still, the O’Reilly media empire is far from bust. He still maintains a subscription Podcast, and his books routinely dominate best seller lists. And as Forbes reports the channel still owes O’Reilly $18 million of that severance, so we can probably expect him on the list for years to come.